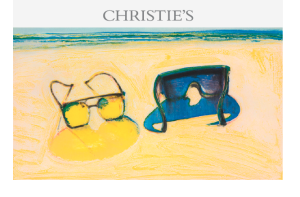 Jeff Beekman will be apart of an innovative and engaging exhibition that will take place at Christie’s Auction House at Rockefeller plaza. The exhibition will be on display from July 9 – 16 and will feature 100 brand new contemporary prints from a wide range of artists. 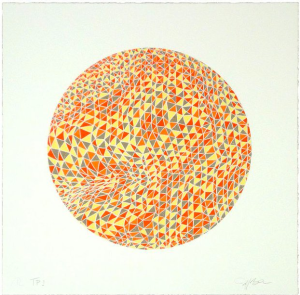 This show is presented by the International Printer Center New York (IPCNY) with works from New Prints 2014. The New Prints Program is comprised of a series of juried exhibitions organized by IPCNY three times each year featuring prints from all sources made within the past twelve months.